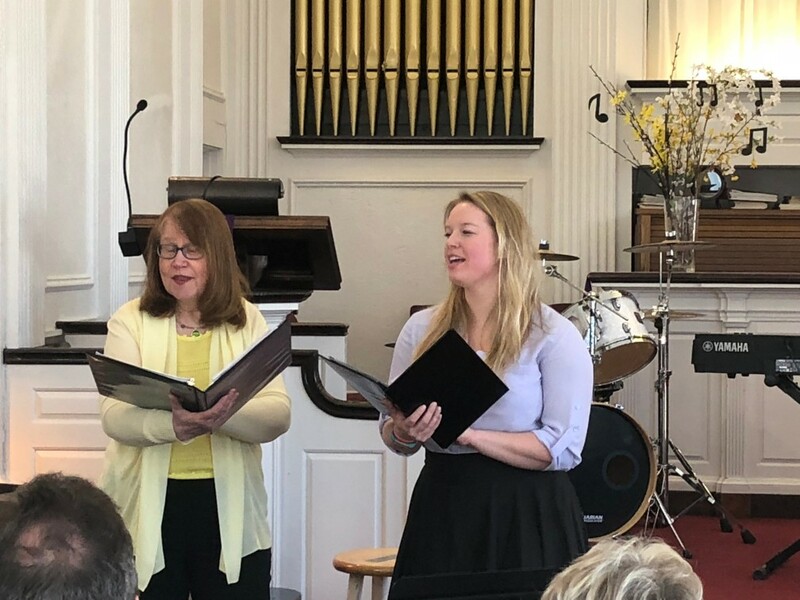 We welcome opportunities for smaller vocal groups, soloists, and instrumentalists to share their talent at the early service on Sunday mornings as well as during the summer worship services. We are blessed with some amazingly talented youth musicians within the congregation and always enjoy when they perform! We frequently have Monument Square Brass, a brass quintet who shares in our worship service as well as professional trumpet players to add to the inspiration of our Easter Sunday services. In addition to special music as part of the worship services, our congregation’s musical talent often shares their gift of music with us at numerous annual events, such as our Advent celebration, Christmas Fair, Mardi Gras celebration, Mission Trip spaghetti supper fundraiser, Mission Trip Sunday service, and of course, our annual mid-winter concert. It is our purpose to bring music to the Glory of God during our worship service, under the direction of our music leaders.